If you are the type of person to opt for the quick route in life – your daily dose of vitamins must also tie into that attitude, surely? We are going to focus on 2 of our very own Super foods which also come in the form of capsules/tablets. 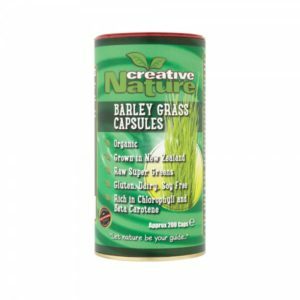 First, we are go ing to introduce our Organic Barley Grass Capsules, high in dietary fibre beta-carotene and folic acid, extremely helpful in terms of weight management which is why our owner Julianne included it in the “Detox Box”. It provides you with Vitamin A and B and is also high in Potassium. We recommend you take one a day with a glass of water – we also offer Barley Grass Powders which you can blend into smoothies, sprinkle over a salad or if you’re feeling daring take it with a small shot of water, which one wi ll suit you best? 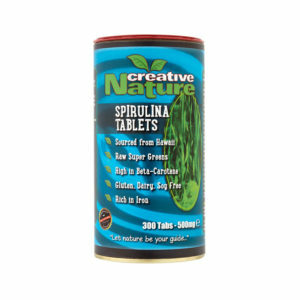 Our next form of quick and easy supplements is our Spirulina Tablets – our Hawaiian Spirulina is proven to be the best Spirulina in the world, which is why we proved the highest quality for you. It offers the widest range of Vitamins, Minerals and Phytonutrients, an extensive list of health benefits ranging from reducing cholesterol, lowering blood pressure boosting your energy, helps to detox heavy metals and the list goes on! We recommend you again take with a glass of water in the morning to set you on the correct path for the day ahead. Once again, we offer Hawaiian Spirulina powder which you can incorporate into raw home cooking, sprinkle over salad or use as a salad dressing and if you took the dare with our Barley Grass Capsules, why stop there! You can take it as a shot with water and tell us the outcome! Combine the power and blend them together by adding our Hawaiian Spirulina to the Barley Grass if you want to become the master or green juicing, for a full-bodied, cleansing power powder! 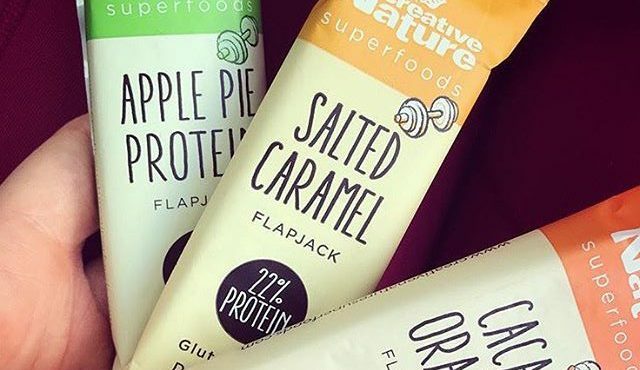 We have no rules and our Super foods like to share, each contain their very own specific health benefits which will help build you up into a stronger, healthier version of yourself today.